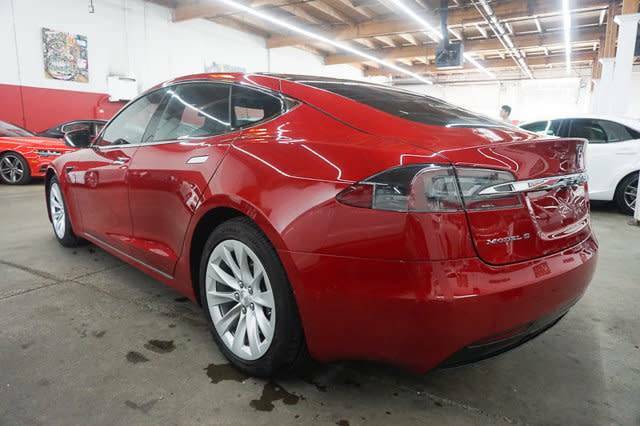 Tesla Model S Review! 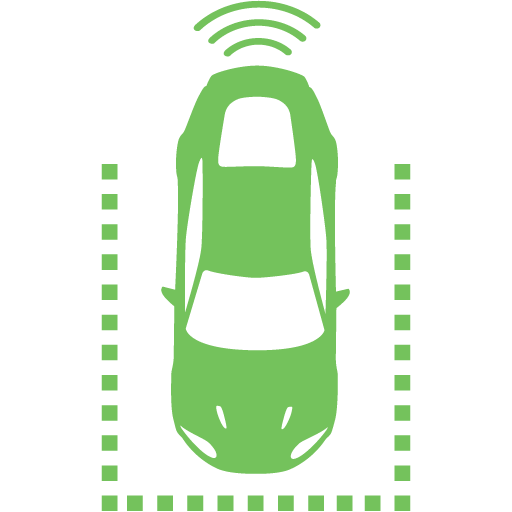 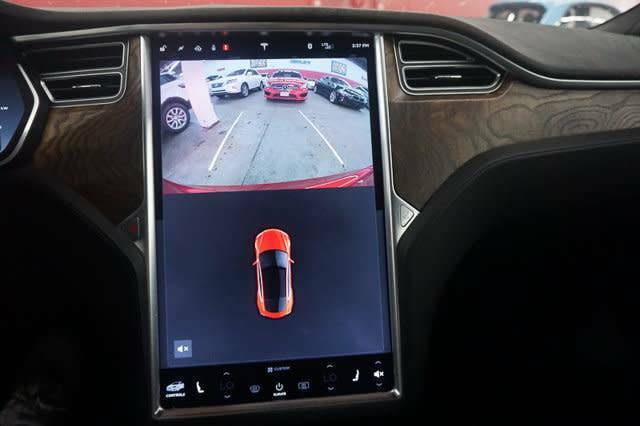 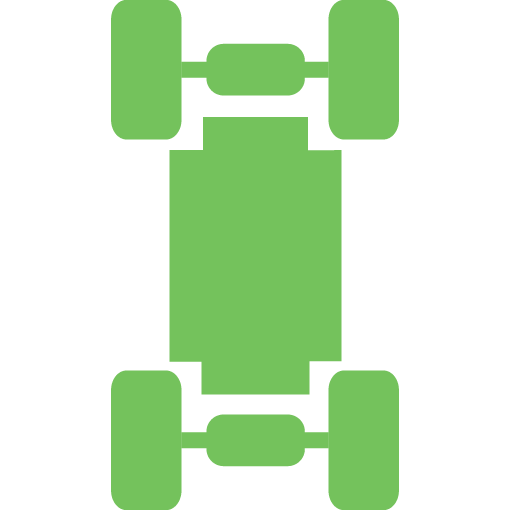 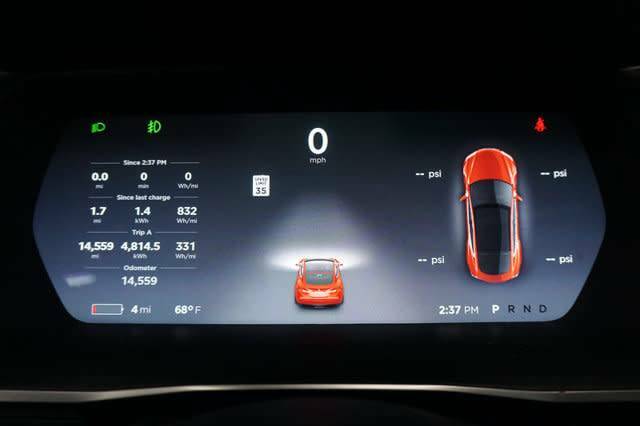 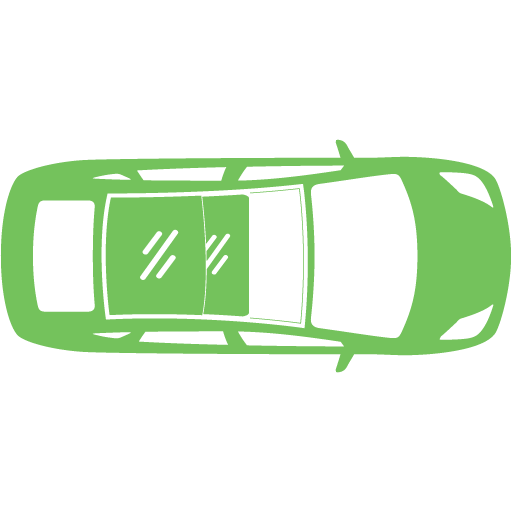 | Is This The Future Of Cars? 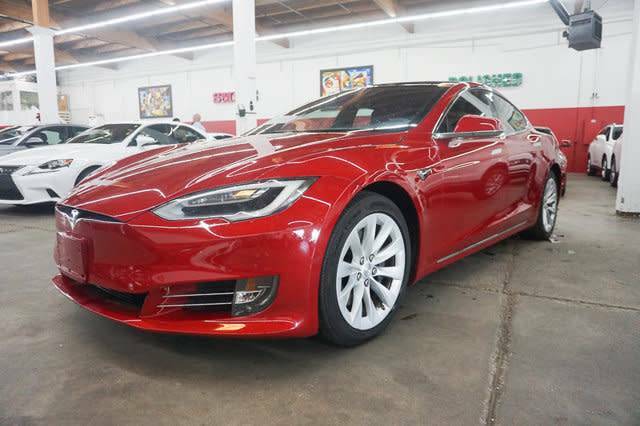 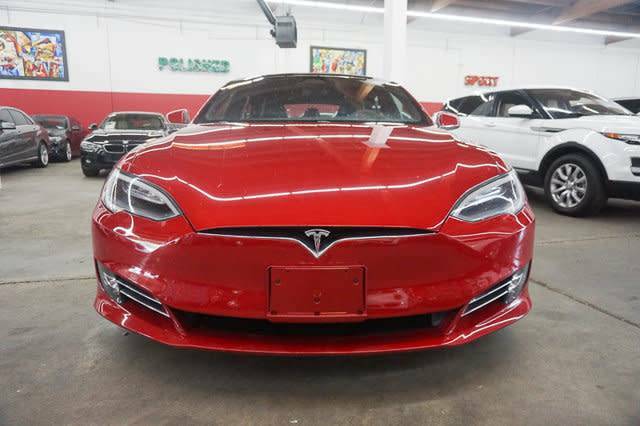 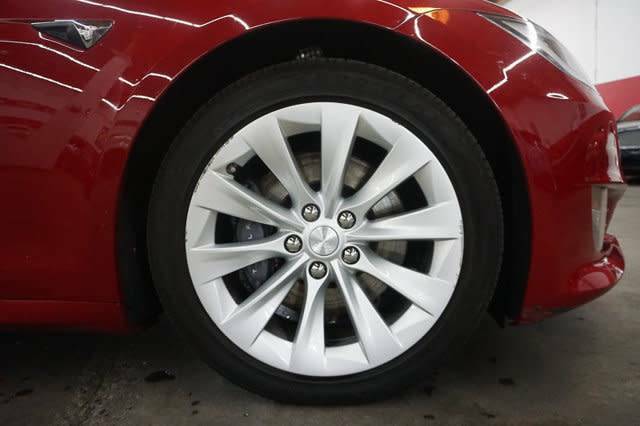 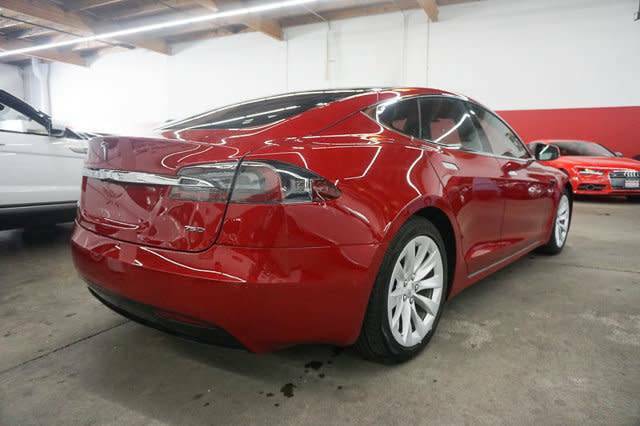 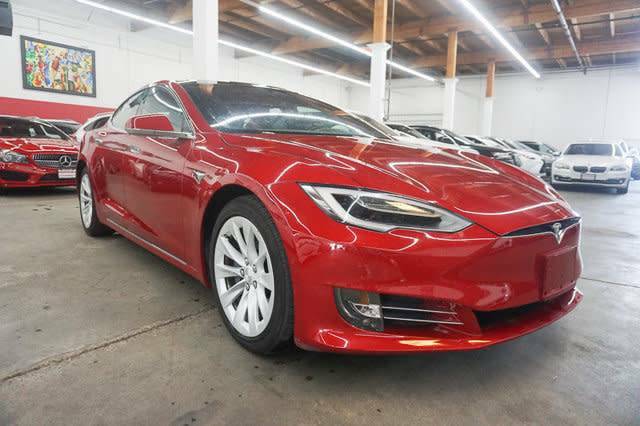 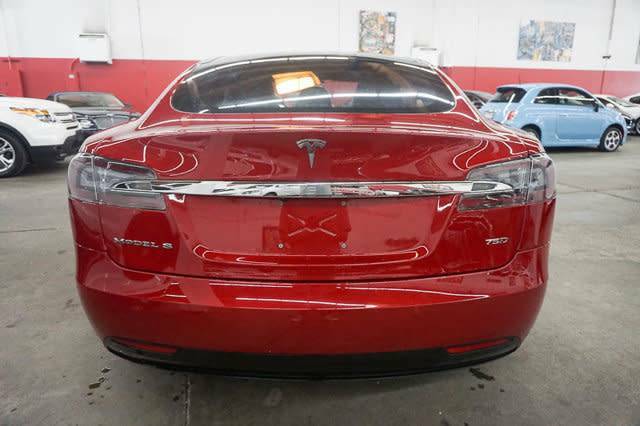 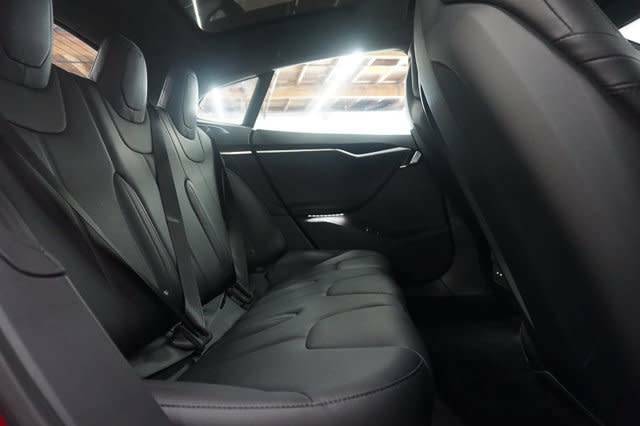 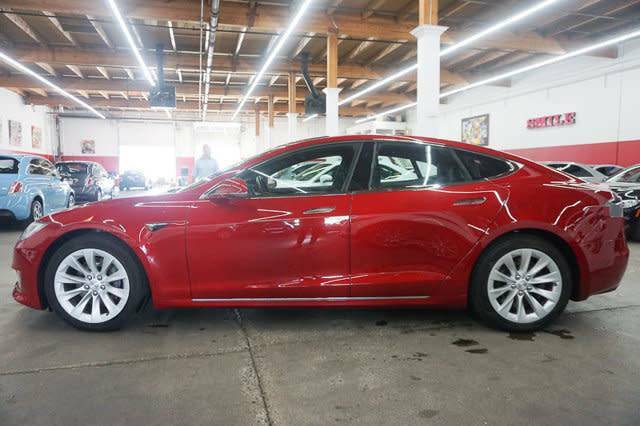 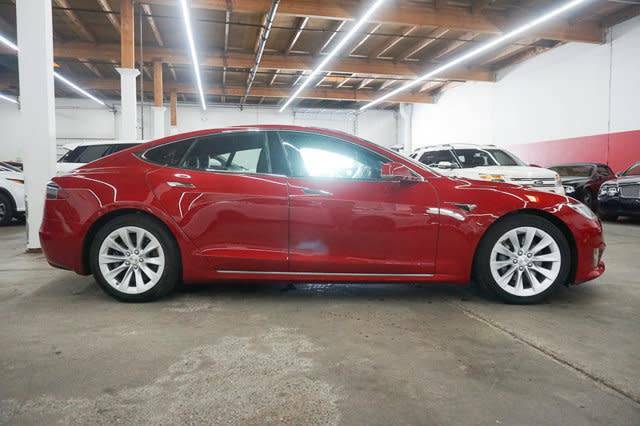 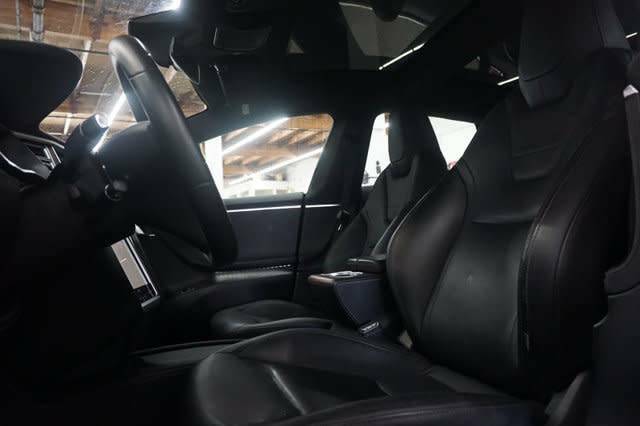 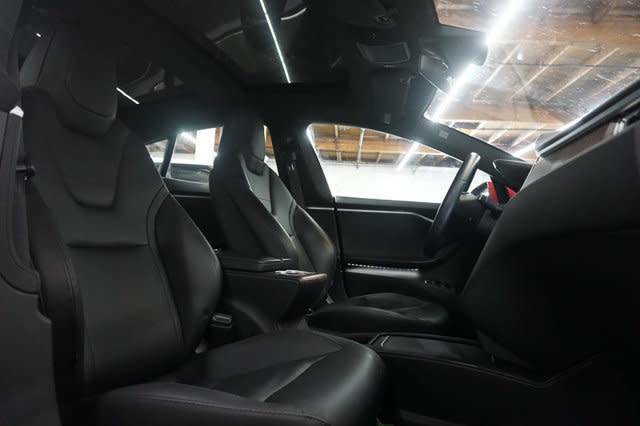 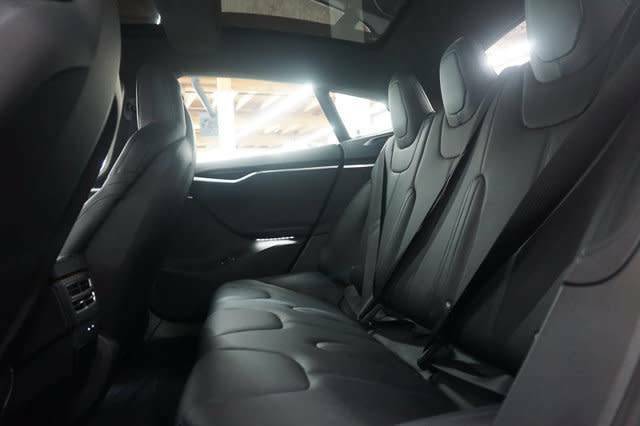 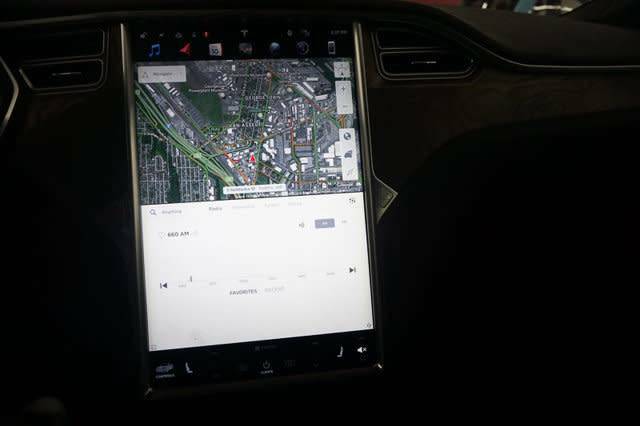 Hi, I'm interested in the 2016 Tesla Model S listed for sale on MYEV.COM and would like to confirm its availability.